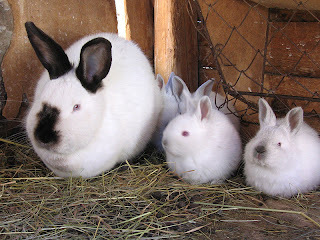 Though we are considering adding meat rabbits to our homestead, our two Polish rabbits are strictly pets. Even so, they are a huge boon to our homestead for one simple reason: They poop. A lot. And their manure is gold for the garden. When my daughter got her first pet rabbit, I didn't know this. 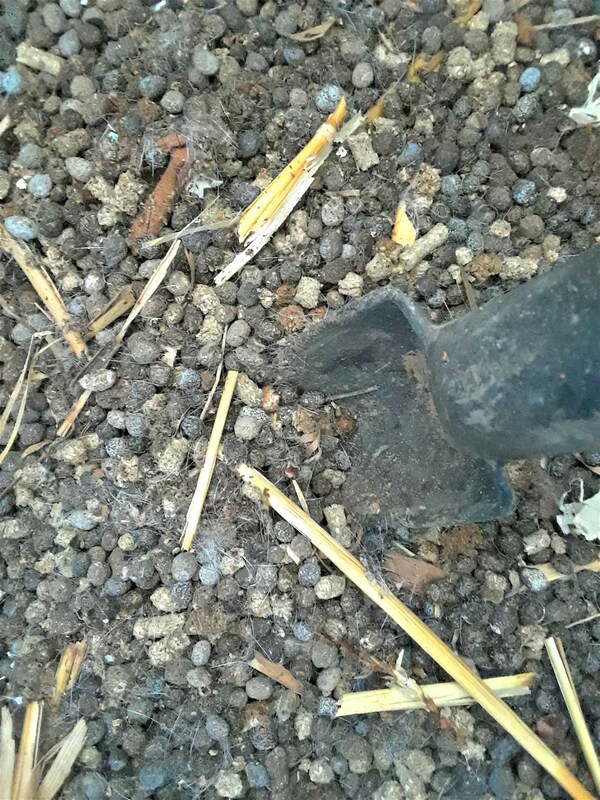 I only knew that rabbit manure didn't have to be composted before use (unlike horse, steer, and chicken manure). That meant I could take the manure from the rabbit enclosure and put it directly into the garden without fear of damaging or killing plants. My garden loved it - and it was so easy! This year is the first time I've turned our rabbit manure into "tea" - that is, liquid fertilizer. The process is exceedingly simple (learn how here), and by turning the manure into a liquid, the nutrients hit the plants much faster. I am not exaggerating when I say that within an hour of application, I've noticed plants fertilized with rabbit manure tea have noticeably grown. This lead me to wonder why rabbit manure is so very effective in the garden. What makes it different from other animal manures? As you may know, commercial fertilizers all contain an NPK rating. N stands for nitrogen, P stands for phosphorus, and K stands for potassium. Nitrogen is used by plants to make leaves and green growth. That means it's essential for growing leafy greens, and helps crops like tomatoes get off to a good, strong start. Phosphorus helps transform energy from the sun into chemical energy the plant uses to grow. In addition, phosphorus helps plants become stronger and more able to handle stresses like too little water or too much sun, plus it helps the plant grow roots and produce flowers and fruit. Potassium aids in the prevention of disease and helps produce better-tasting fruit by controlling water content, protein, and sugars. 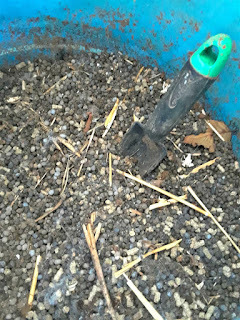 Aged horse manure, which is widely considered the gold standard for garden fertilizer, has an NPK rating of .70-.30-.60. Steer, another popular manure for gardens, is .70-.30-.40. 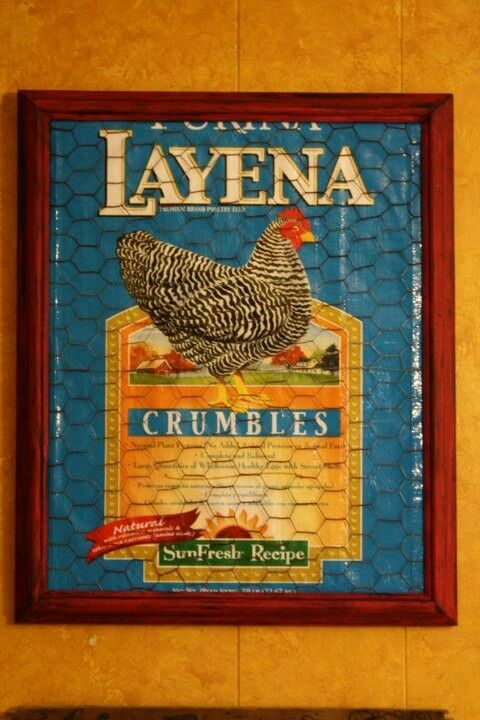 Sheep manure is .70-.30-.60 and chicken is 1.1-.80-.50. Rabbit manure is 2.4-1.4-.60...the best of them all. No wonder I see such a noticeable difference when I fertilize with rabbit manure! If your rabbits are in any type of hutch or cage, they should have a manure tray beneath them. Alternatively, some homesteaders allow manure to fall directly into bins beneath their rabbits' cages. 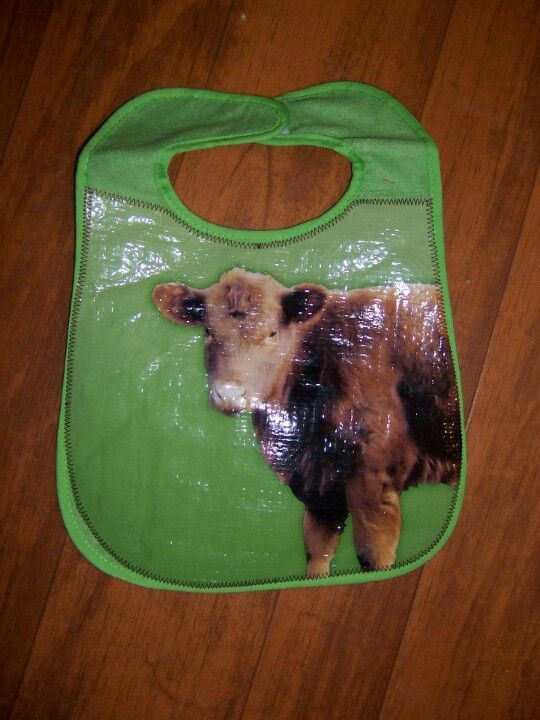 It's fine if the manure has a wee bit of hay in it. My daughter regularly empties the rabbit manure trays into a large plastic tub. We keep the tub in a sheltered location because weather (especially rain) leeches nutrients from the manure. When I want to fertilize the garden, I scoop up whatever I need, as I need it. If you don't own any rabbits, check local Facebook and Craigslist ads. 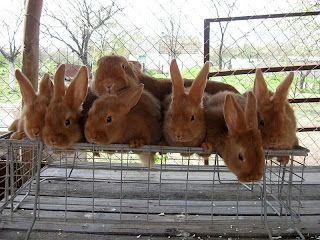 Often, local rabbit owners sell or give away their bunny manure. And if you don't see any listings, don't despair; put up an "in search of" ad. When installing a new plant, I always add a scoop or two of rabbit manure to the hole. 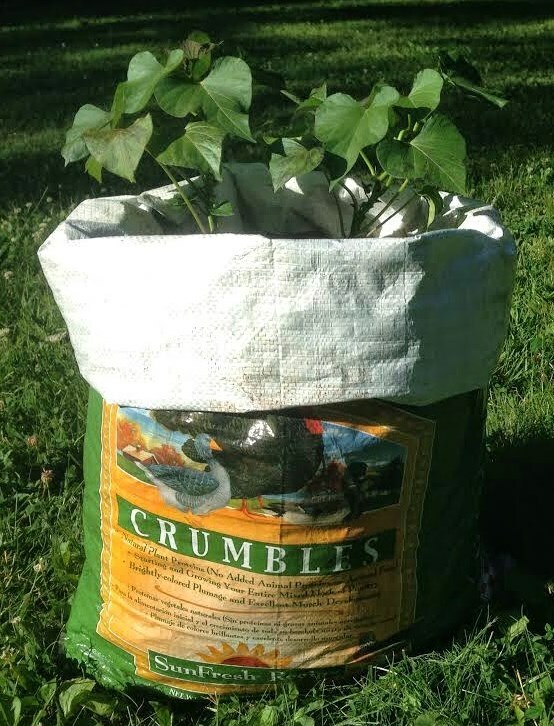 You may also sprinkle manure around plants and gently dig it in, then water. 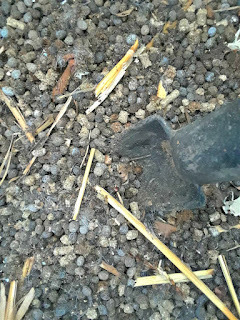 I've also sprinkled bunny manure onto the surface of the soil and watered it in as a top dressing, though this is the least effective technique. Rabbit manure tea may be applied once a week. Whole manure that's placed in a hole, dug around plants, or used as a top dressing may be applied about once or twice a month. We have a new critter on the homestead: Pickles, a Polish rabbit doe. Let me be clear that Pickles is a pet. My daughter's, really. But we are hoping Pickles will lead us up to rabbit as livestock. Here's how. Buddy in one of the rabbit hutches. Our girl saved her birthday money to buy the cages and equipment to house a doe and kits, and we finally found a doe we thought she could breed with Buddy. (Bonus points if you get the reference to Buddy and his wife Pickles!) She's already something of an expert caring for rabbits. Now we want her to become an expert at breeding them. And then, when we can afford the housing for them, we hope to add meat rabbits to the homestead. Buddy and Pickles haven't met yet. We're first letting Pickles get acclimated to her new surroundings and new caregiver. It should be pretty amusing to see Buddy's reaction to his "wife." I will keep you updated. By the way, if you're interested in having a rabbit as a pet, we highly recommend the Polish breed. Not only are they small and therefore easy to hold and carry, but they tend to be more laid back than some breeds. Their small size also means they can easily live in smaller cages (though it's always good to let them have access to the outside; we use a ferret leash for this purpose, which you can see in the photo of Pickles at the top of this post.) Plus, their oddly proportioned bodies are just plain cute! Some backyard homesteaders have declared rabbits are the new chickens. It is true that as more people attempt to grow more of their own food in a suburban setting, rabbits make a lot more sense than cows, pigs, or goats. But I don't think it's an either/or option. People who would never raise chickens might want to raise rabbits (and vice versa). And many people will want to raise both. If raising rabbits for meat interests you, here are the basics on getting started - plus cost breakdowns. I should also note that many people who have backyard hens have no intention of butchering their birds. They either treat their chickens as pets, spending quite a lot of money to feed them through their old age, or they give them away to someone else, blindly hoping they won't butcher the birds. 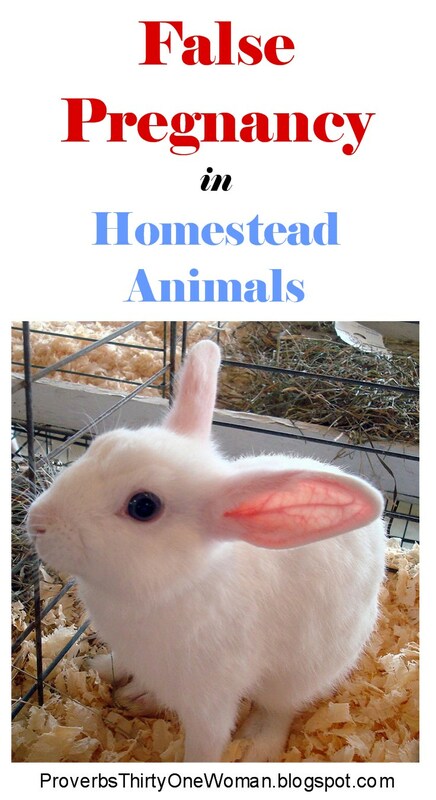 Clearly, if you are squeamish about butchering chickens, you aren't going to want to have homestead rabbits, either. How Many Rabbits and What Type? There are three types of rabbits best suited to raising for meat: New Zealand, Californian, Champagne D’Argent. (American is another good meat breed, but also very rare.) Other rabbit breeds don't produce as fine - or as much - meat. Once you have your breeding trio of rabbits, expect them to be productive for up to 4 years. After that, you can give or sell them as pets, or dispatch them and expect them to be a bit tough. You can keep at least one of your baby rabbits to turn into a new breeder, but he or she shouldn't be bred with brothers or sisters. 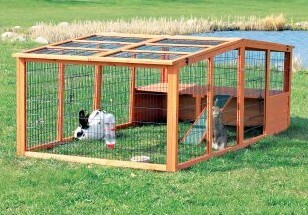 Rabbits can be kept in cages, hutches, or runs. I personally don't think it's kind to keep them in cage for any length of time; here's why: Rabbits are designed to tuck themselves away in a hole whenever they are frightened, having babies (kits), or just want alone time. 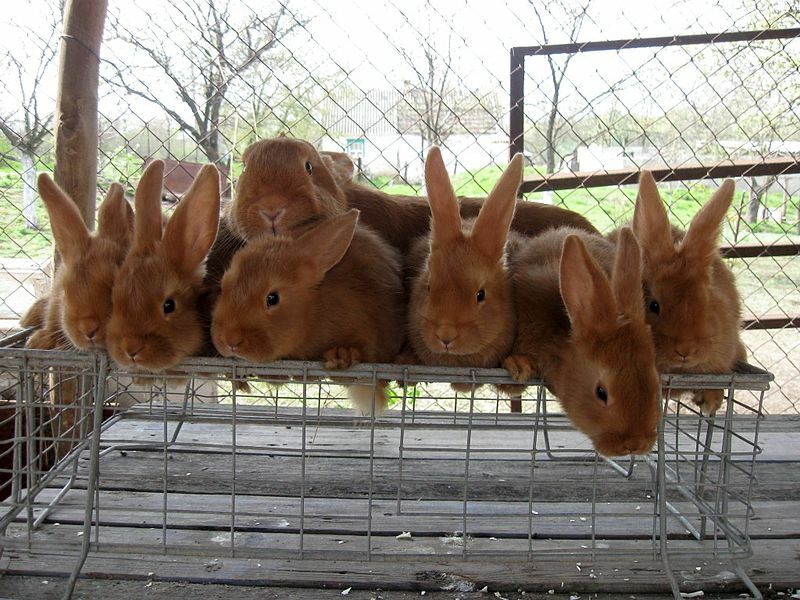 Cages don't allow for this at all, and can make rabbits feel stress that can affect their health. Hutches are best - especially for breeding females (does), because they offer the girls a cosy, partially hidden place to raise babies. Each rabbit should have his or her own hutch. Runs are not infrequently used for bringing weaned babies (5 -7 weeks) to butchering age (10 -12 weeks). 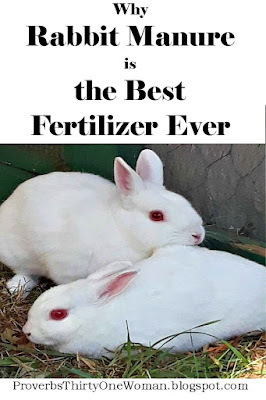 And there are some backyard rabbit breeders who believe strongly that raising rabbits together, in a colony, is a great way to go: The meat is better conditioned, they say, they eat more natural food, and it's just plain easier. The downside is that there may be some fighting (does can be very territorial; they want their own space...which is why does should always be brought to the buck's hutch for breeding - not the other way around) and you cannot control breeding. Hutches may be purchased new, but this is a pretty costly option. If you're at all handy, you can probably build a hutch, but unless the materials are scrap, this may also cost a tidy sum. Instead, I suggest searching your local Craigslist every day for used rabbit hutches. 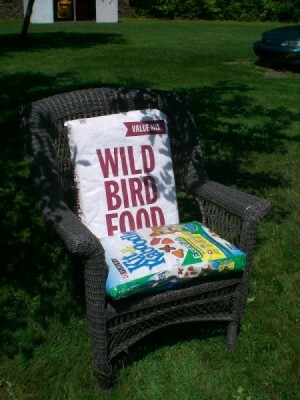 Look for ones that have a nesting area (or an easy way to install a nest) and a wire bottom. Wooden bottoms make cleaning up far more difficult and mean your rabbits will sit in their toilet. A wire bottom means virtually no cleanup - and makes the collection of valuable fertilizer much easier. If you look on Pinterest, you can also find many nifty ideas for turning old dressers and such into quite usable rabbit hutches. 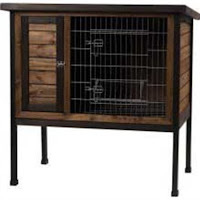 Rabbit runs can be just like chicken run - basically a triangle- or rectangle-shaped wooden frame with wire walls. One end should have some sort of roof so the rabbits can get out of the sun and have some protection from the weather. You should also consider just how predator-proof the run is. Even if you live in the suburbs, it's likely racoons, possums, dogs, cats, and perhaps other predators will try to get at your rabbits; make sure they can't. Cost: Hutches vary from $150 and up new to $10 and up for used. Runs are hard to find new or used, in my experience, but can sometimes chicken runs can be had for $25 -150 used. If building with recycled wood, expect to pay $10-25 for plans and perhaps another $30-50 in appropriate wire, plus $30 and up for hardware. 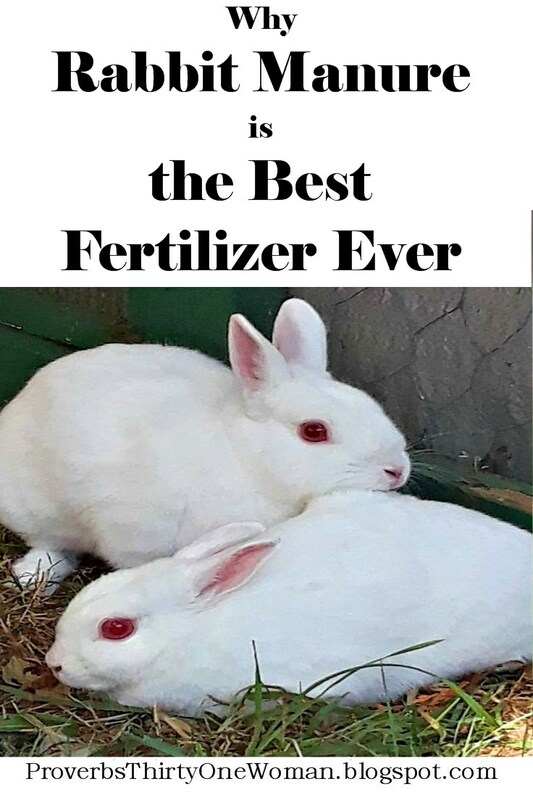 Some backyard rabbit owners begin by giving pregnant does more greens - primarily grass, clover, and dandelions - just a little, so their digestive systems don't go bonkers. When their babies (kits) are born, they get both pellets and greens, gradually giving more greens until the kits are weaned from their mothers and go into a run where they are fed no pellets, but mostly graze on grass, clover, and dandelions - and may be given small amounts of other garden greens. Rabbits are pretty sensitive to heat and cold, and when they become dehydrated, may stop eating altogether. So it's vital to have lots of fresh water available to them. A bottle waterer keeps the water clean, but if you live where the water will freeze in winter, a cup style waterer that attach to the wall of the hutch will make breaking the ice much easier. 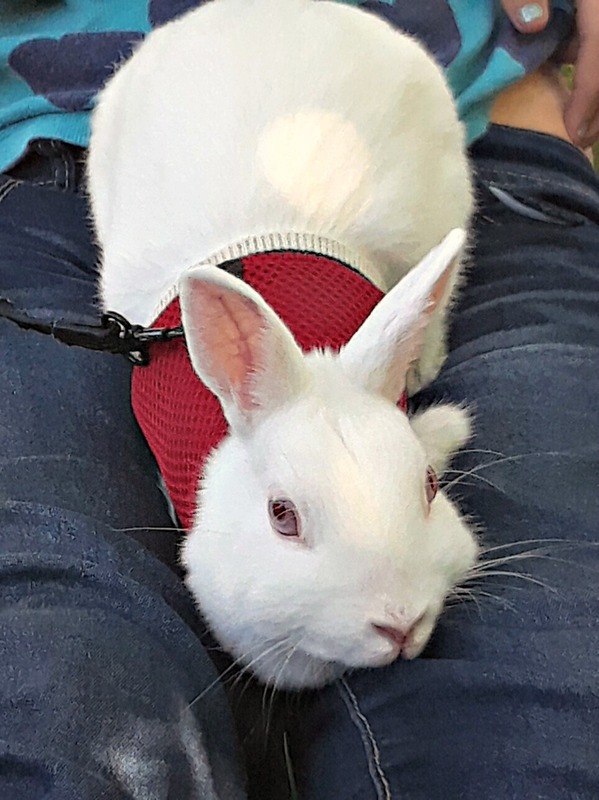 Feed: $10 - 18 per bag; expect adult rabbits to eat about 1/2 to 1 cup a day; pregnant or nursing does need more and kits should freely feed. Naturally, feeding costs will be lower if you supplement with greens from your yard. All rabbits benefit from having access to hay to nibble on; usually this is offered as bedding at the bottom of the hutch, but it might also be placed in special hay feeders. Cost: $5 - 8 a bale. One bale will last about 5 months for 3 rabbits. 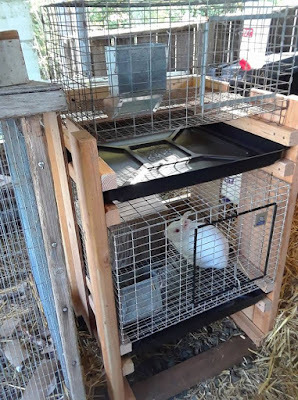 Assuming you don't go out and buy expensive hutches and all kinds of gadgets you don't need, backyard raised rabbits are a good deal, costing around $2.20 - $2.60 a pound - much less than most grocery stores sell rabbit meat for. Depending upon your local hunting licenses and fees, they may even be cheaper than eating wild rabbits - plus they won't have gamey flavor, either. 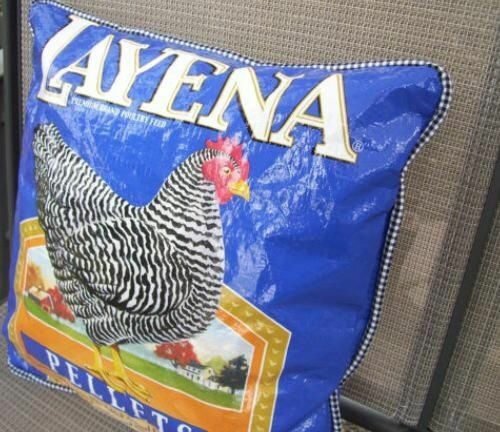 By the time a rabbit fryer reaches the live weight of 4 pounds it will have eaten at least 16 pounds of pellets. At 50 percent of live weight, a 4 pound rabbit dresses out to approximately 2 pounds. Your break-even cost can be calculated by comparing the purchase price of a rabbit with the cost of rabbit pellets. At current  rates, a whole fryer sells for approximately $6 per pound, or about $12 for a 2 pounder. 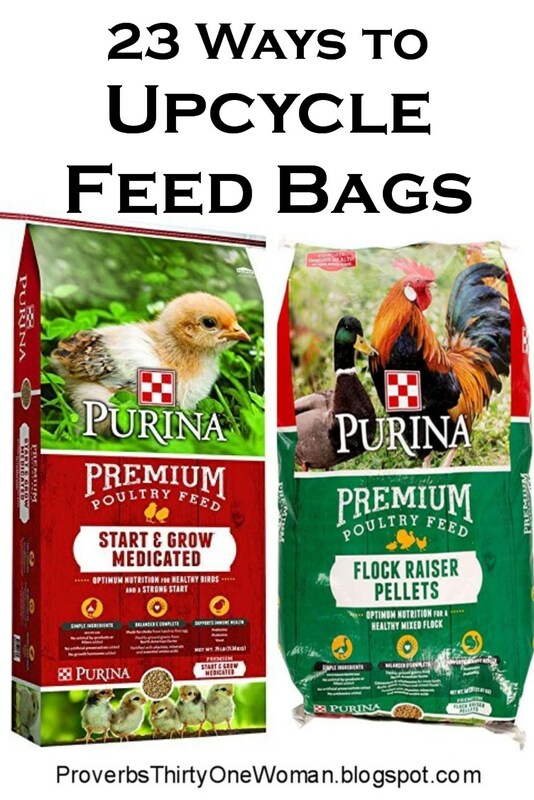 The current rate for one brand of all-natural rabbit pellets is about 25 cents per pound, or about $4 for 16 pounds, which is one-third the value of the meat. 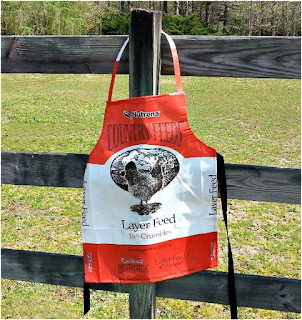 Even if you pay 50 to 100 percent more to purchase certified organic feed, it's still a good deal. Let's see what happens when we factor in the cost of feeding the breeder buck and doe. By the time the pair is 2 years old they should have produced seven litters averaging eight kits per litter, or 48 fryers weighing about 4 pounds each live or 2 pounds dressed, for a total of 96 pounds of rabbit. At a purchase price of $6 per pound, that comes to a total market value of $576. By that time, you would have fed the 48 fryers plus two breeders approximately 840 pounds of rabbit pellets at a cost of $210. Your total cost of producing 96 pounds of rabbit meat is a little less than one-third its market value., and your cost per pound is about $2.20."